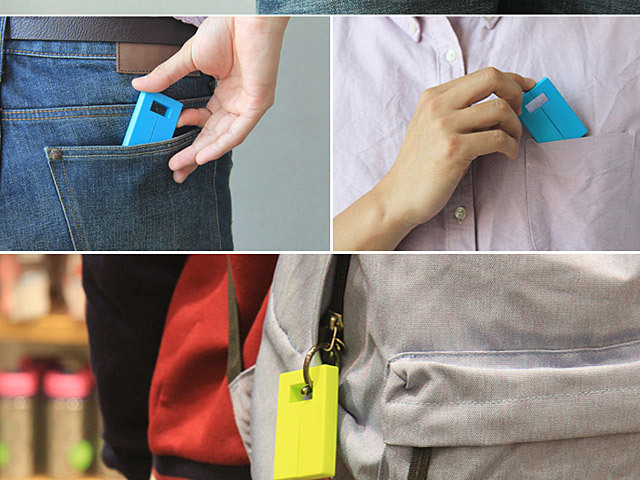 Portable Magnetic Stand Holder featuring magnetic design, lightweight and portable, You can hang it on the keyring or bag and carry it in your hand. 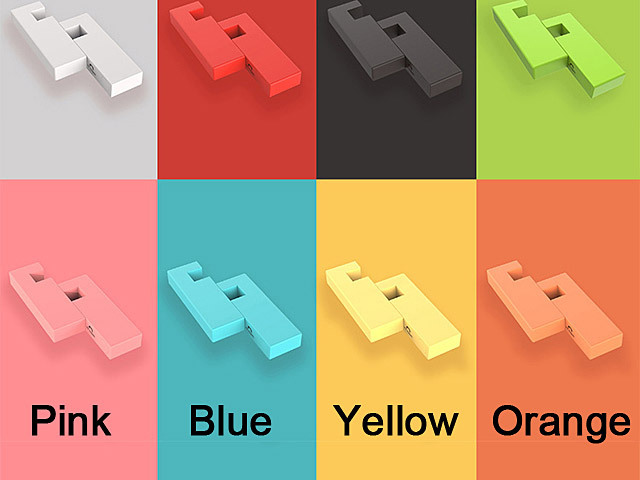 There is more carry styles waiting for you to develop. 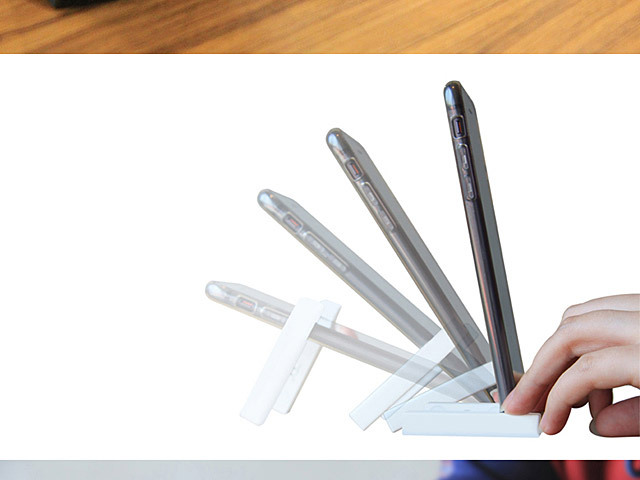 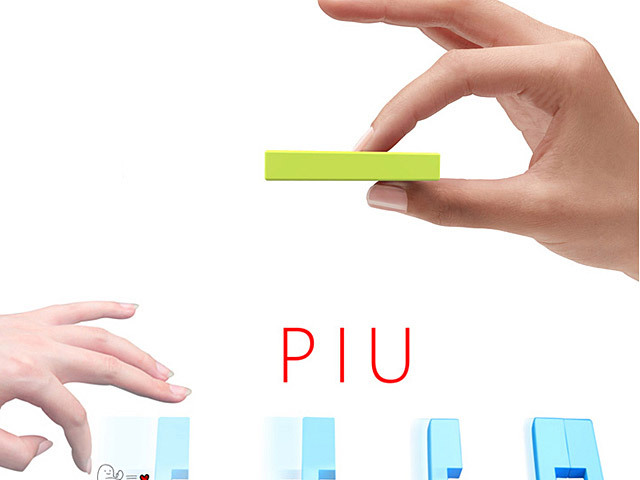 It is suitable for cell phones and tablets with the thickness of 9.8mm and below. 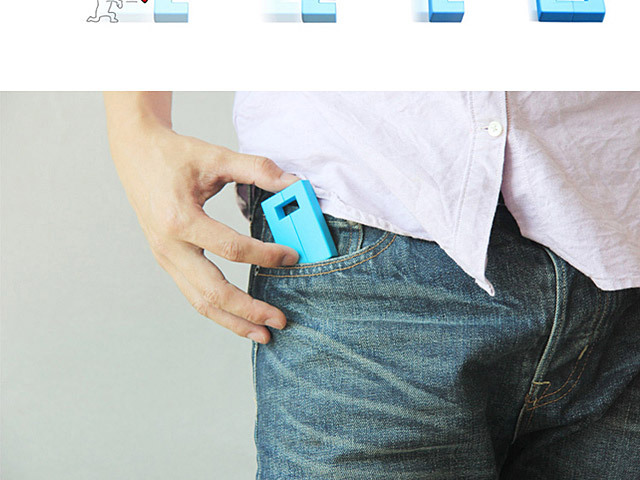 And you can use it as a wonderful fidget toy, helps to reduce your fidget and stress. 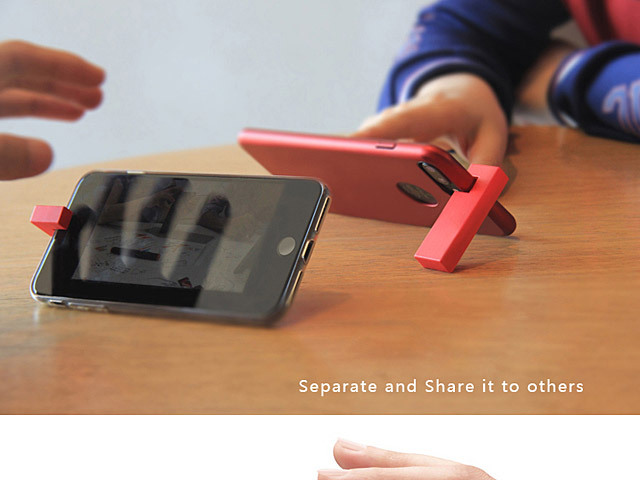 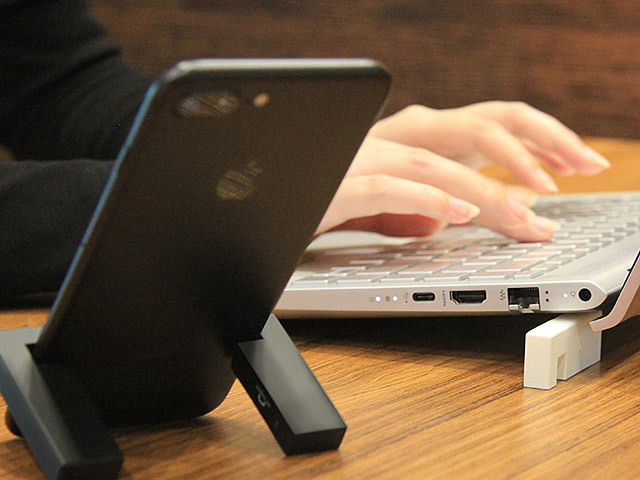 Two Stands in One Set - One of two stand can be shared with your friend when placing the cellphone horizontally. 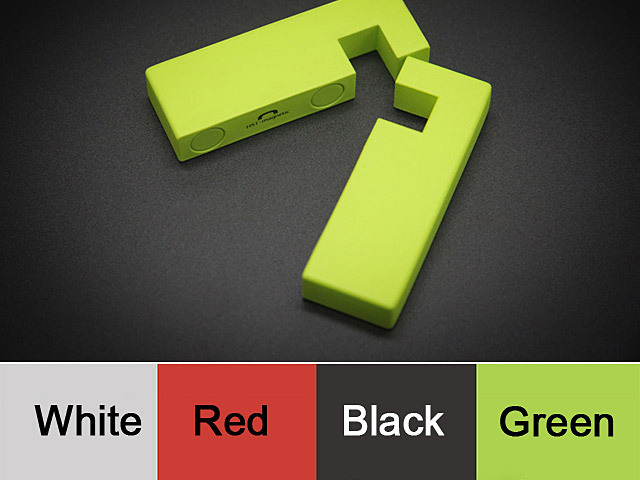 Magnetic Design - Enables you to rotate it as a finger toy, helps to reduce your fidget and stress. 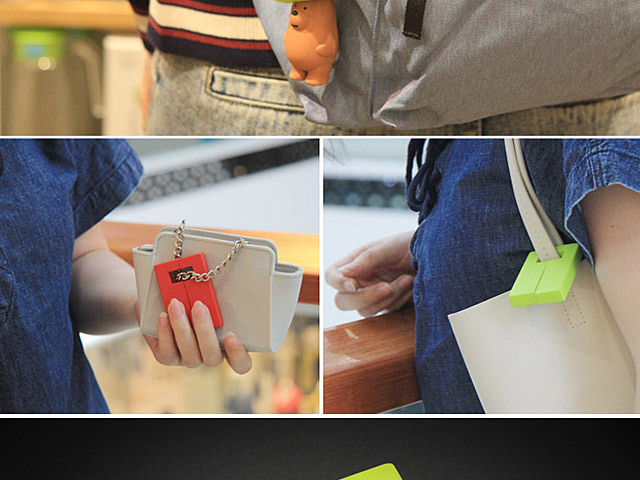 And convenient for carrying.